Johnny is a former University of Florida pitcher and recently retired after 7 years of professional baseball with the New York Mets Organization. Johnny pitched for UF in the College World Series in 2012. In 2013 he recorded 12 saves which tied school record along with a 2.67 era which was lowest on the UF pitching staff. A few of Johnny’s honors along the way were being named a High School AFLAC All American in 2010 and a SEC Academic All American in 2013. Johnny was drafted in the 17th round by the New York Mets in 2013 where he has spent the last seven seasons. Johnny reached AA Binghamton where he retired in May 2018. 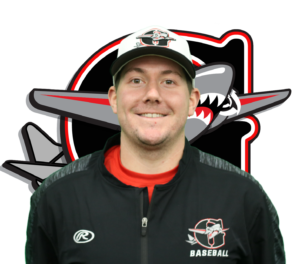 He will be working with our Bombers pitchers throughout the organization as well as giving instruction at Grand Slam Sports Center.